20 Pin Sockets Oil Service Reset Tool. 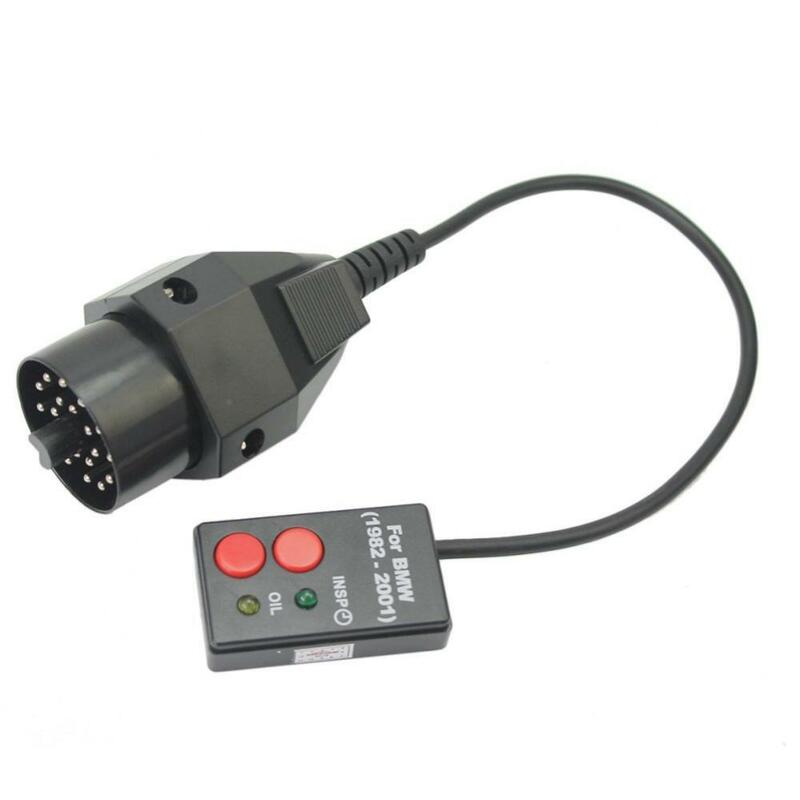 Plug the Device into the 20 pin diagnostic socket of the car located in the engine compartment. 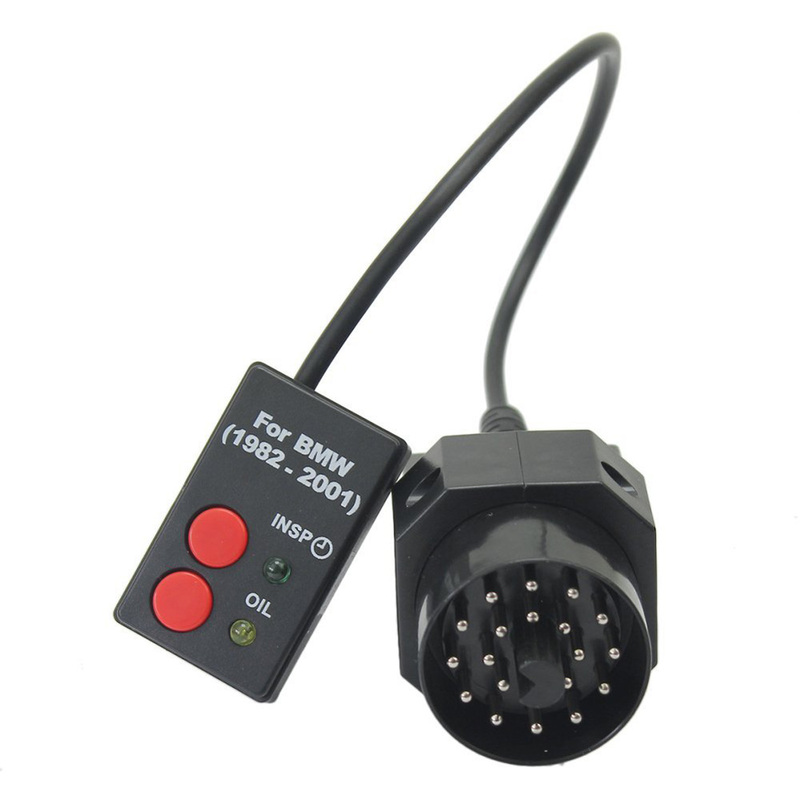 Turn ignition key to enable the board electronic but do not turn on the motor. Press the button for the operation you want to perform and keep it pressed. On some dashboards there is needed to make a inspection reset before a oil reset. 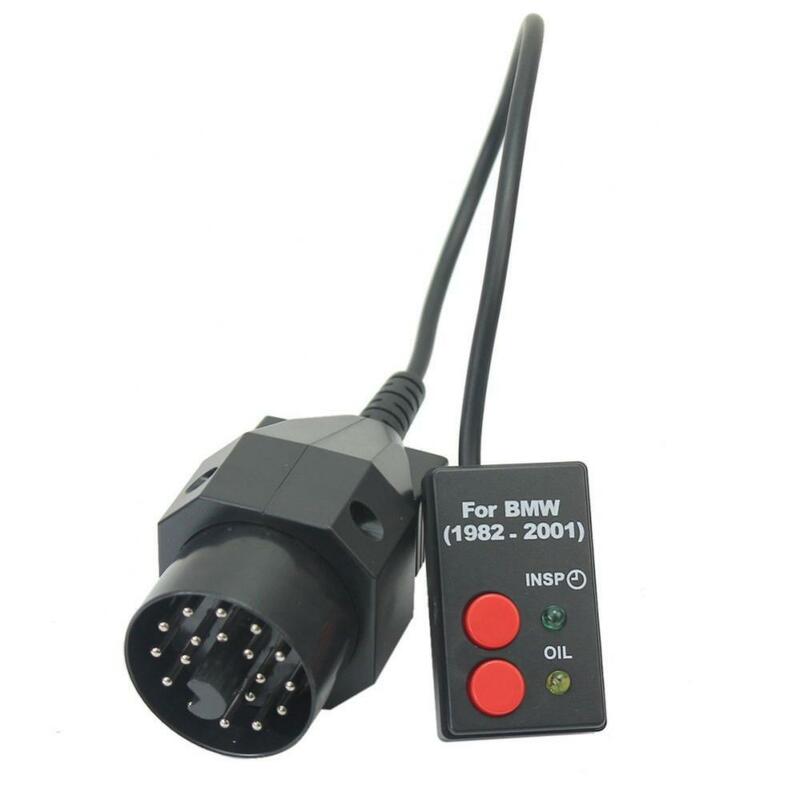 Looking for ideal 20 Pin Reset Tool For BMW Manufacturer & supplier ? We have a wide selection at great prices to help you get creative. 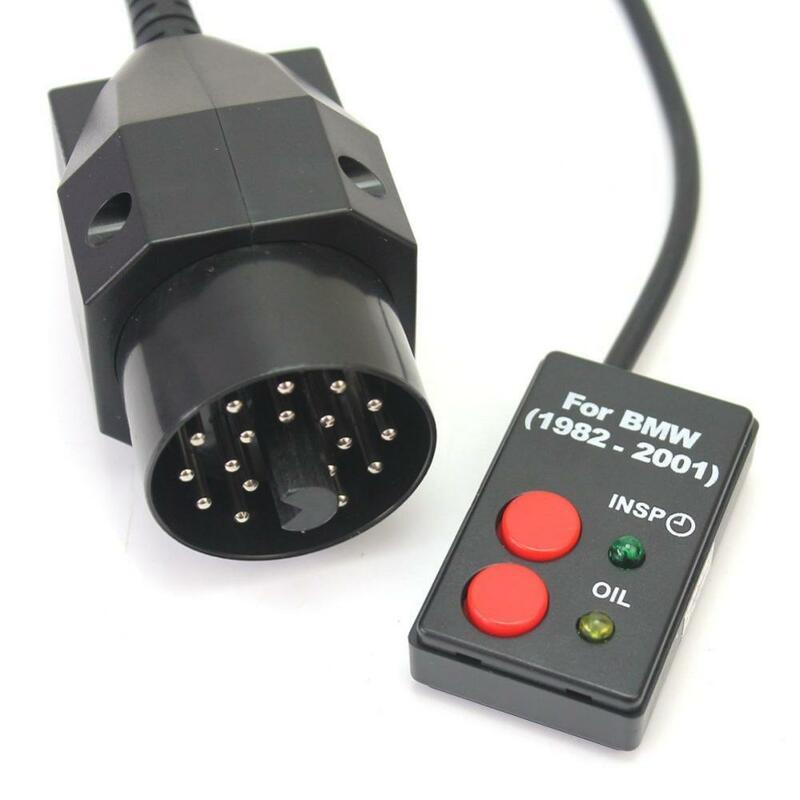 All the OBD Inspection Oil Service Reset Tool are quality guaranteed. 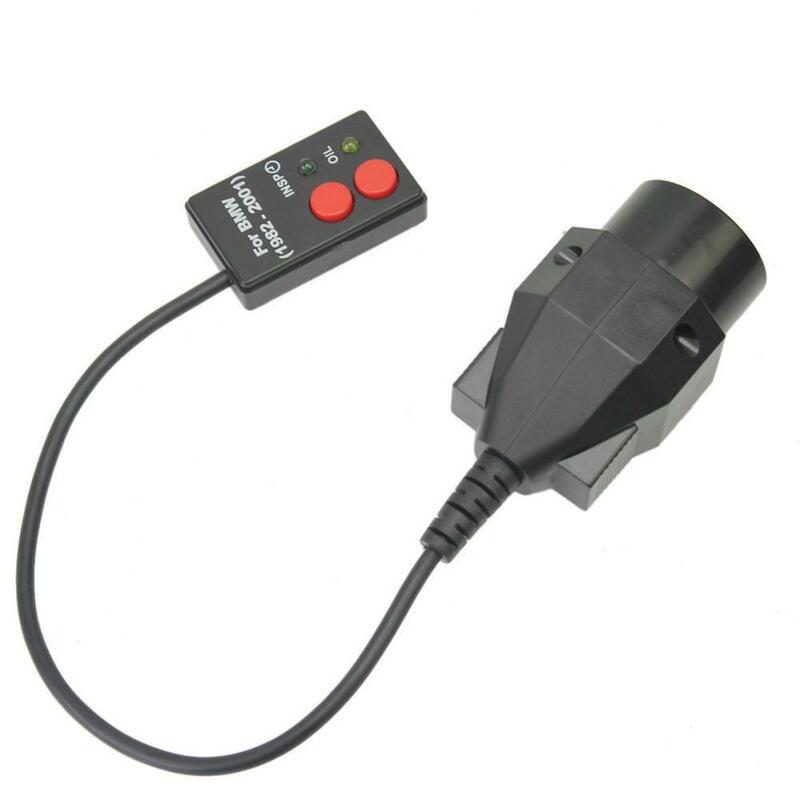 We are China Origin Factory of Oil Service Reset Tool. If you have any question, please feel free to contact us.